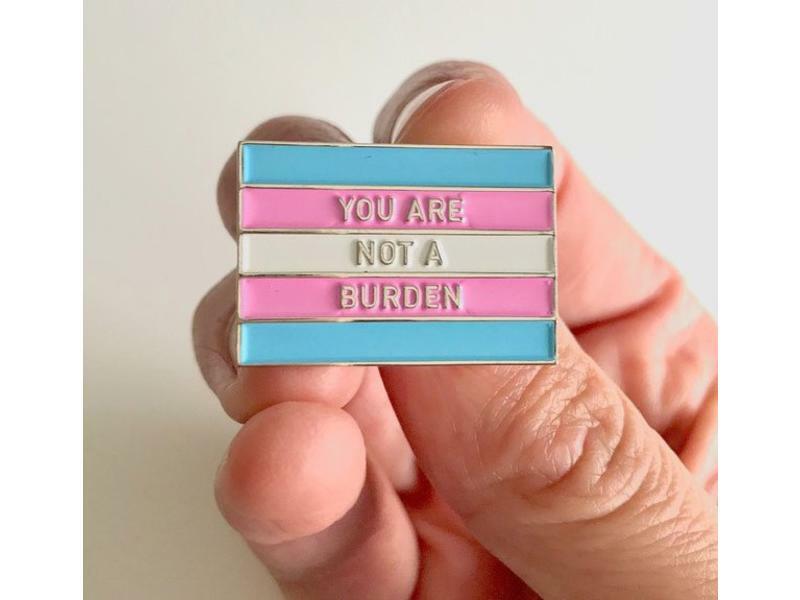 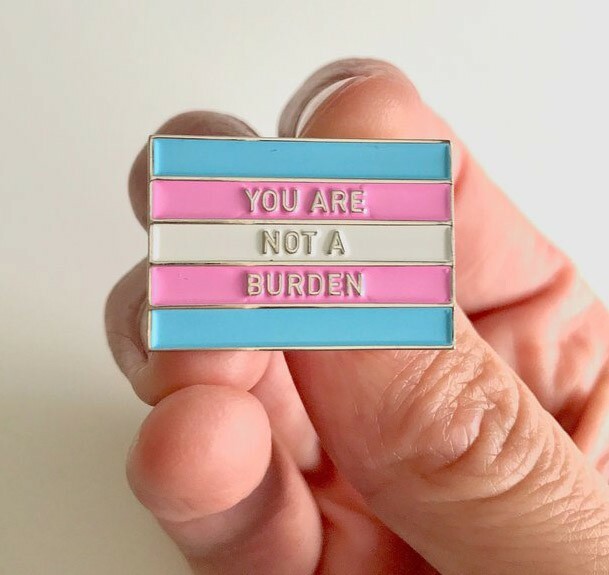 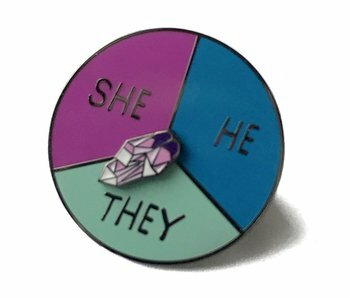 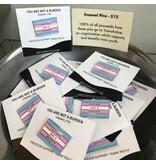 Custom enamel pins designed to raise money to support trans youth, featuring the trans flag with the words You Are Not A Burden. 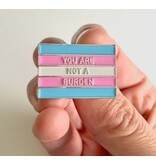 Each pin measures approximately 1" x 5/8". 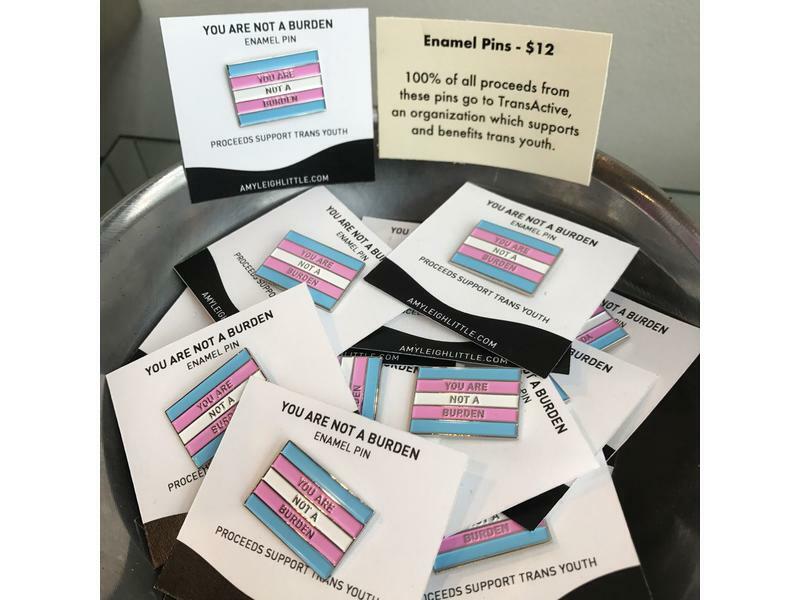 These pins are made by local designer and illustrator Amy Little. 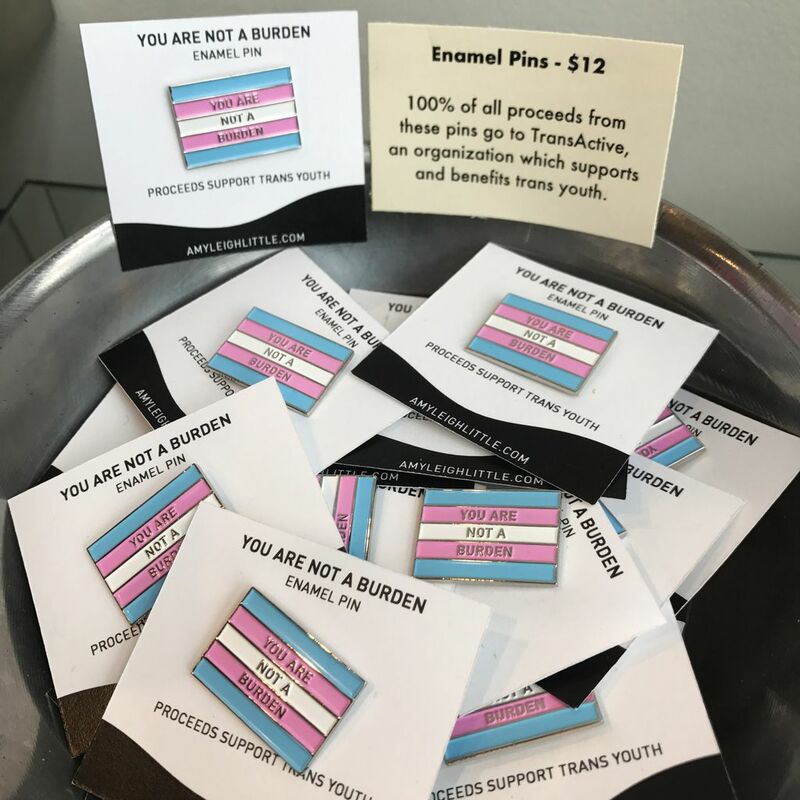 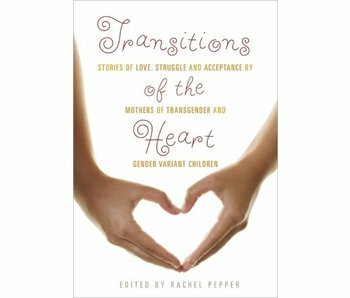 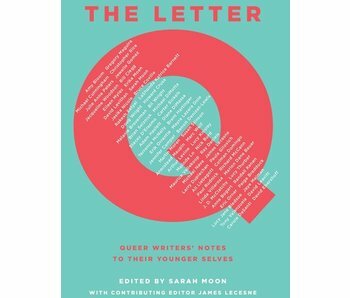 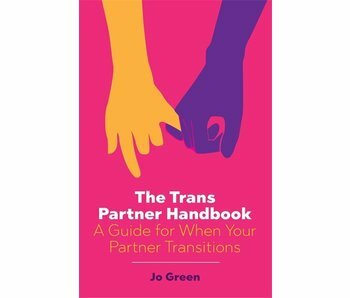 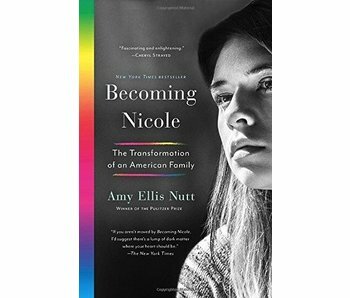 100% of proceeds from the sale of this item will be donated to TransActive.